The problem with traditional flags is that they’re not always visible. Too much wind can cause them to wrap around the pole, and not enough leaves them sagging. Perfect for indoor or outdoor use, our durable feather flags are sure to provide years of dependable service. The ultimate in convenient advertising, they’re easy to install, and extremely portable. We have the technical skills and first-hand experience to create the perfect sign for your business. 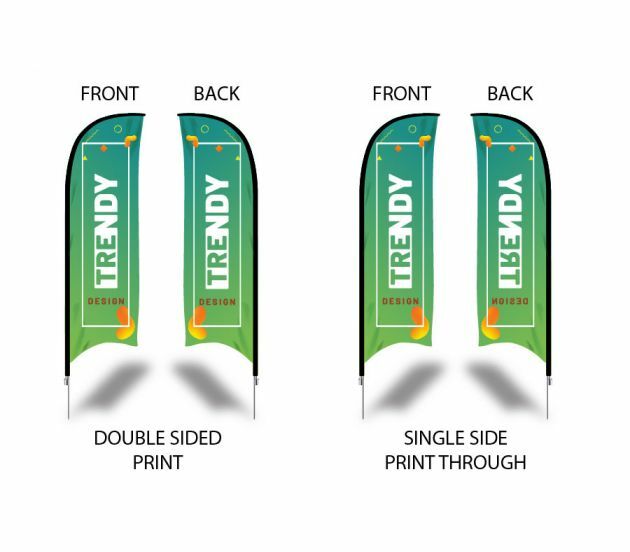 If you have a feather flag custom creation in mind that you don’t see on our website, just give us a call or shoot us an email – we’ll be happy to work with you to find the perfect solution. 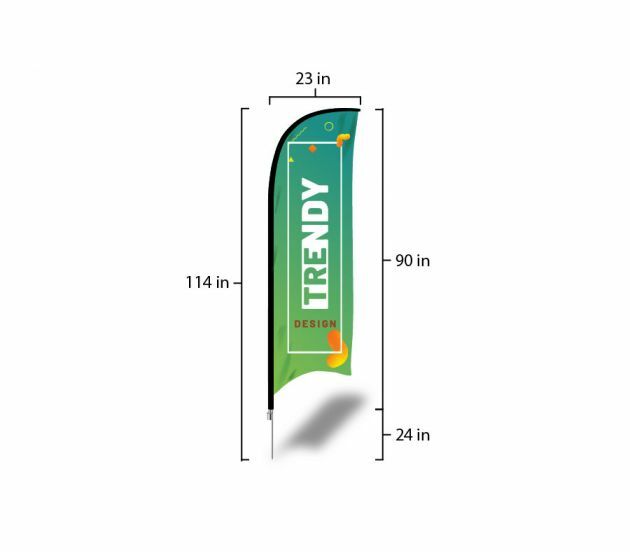 Customer satisfaction is our guarantee, so design your flag with full confidence. High-quality signage can give your company an advantage over your competition. Fortunately, we keep our prices low so you can be proud of your promotional materials without breaking the bank. For assistance with your order, call (702) 754-6360 or email info@777sign.com. Get more value for your money when you order feather flags at 777 Sign.